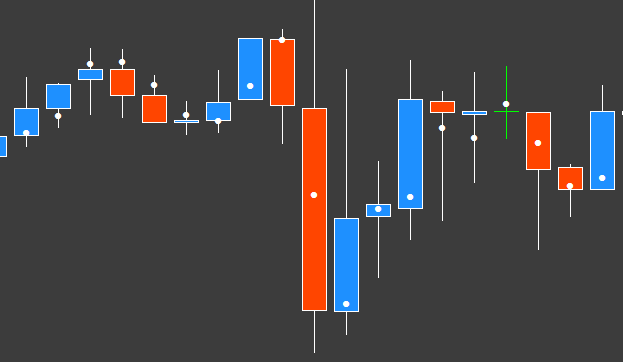 In this thread custom candles,custom time frame indicators including offline chart,period converter,range bar,renko bar,renko mean/median,renko live chart like wise indicator stuff will be posted. 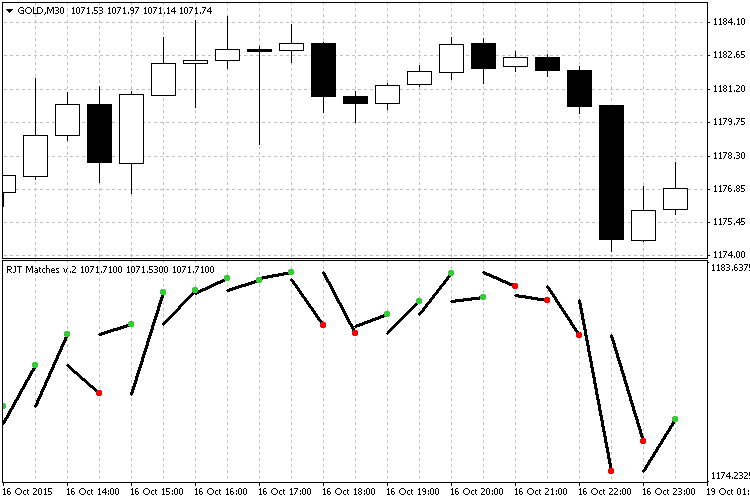 So first this one "RenkoMeanLiveChart_v1.0 new format"
Do you have the ex.4 file of this indicator? Здравствуйте. Я думаю, что всем кто работает с RENKO известно, что если цена движется быстро, то RENKO строитель не успевает построить правильный график и выстраивает его как придется. В этом случае перезапуск RENKO строителя исправляет показания на графике. В прилагаемом ниже индикаторе функция обновления графика встроена. Можете ли вы встроить такую же функцию в ваш индикатор? 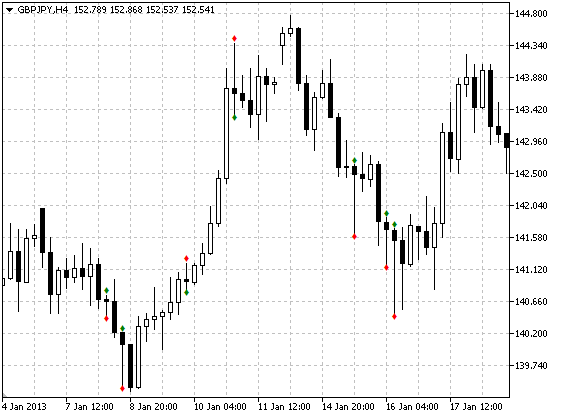 Indicator that displays the change in price as a percentage relative to the Open price of the current candle. It can display up to 8 pairs on the chart. Candle timeframe can be selected. timeframe and the opening price the next. Visually on the chart there is a "gap". helps determine the end and the beginning of trends based on the inclination of the matches and the color of its heads. 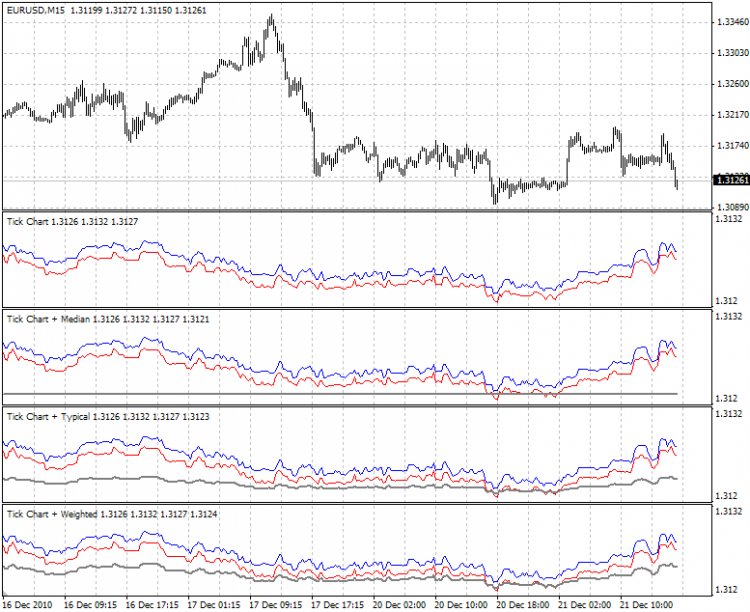 These are basic lines that show inclination for themselves, and together showing the evolution of the trend of prices. This tells us about the strength of a trend to continue or prepare us for an imminent change. Each match is the line between the open price of a bar and the close price of the next. It is ideal for intraday trading (scalping / swing) in low time frames (minutes / hours). When entering you can enter time frames either as string (in which case use following ones (case does not matter : m1 and M1 are the same) : M1, M2, M3, M4, M5, M6, M10, M12, M15, M20, M30, H1, H2, H3, H4, H6, H8, H12, D1, W1, MN) or as numbers (in which case you use the following numbers : 1, 2, 3, 4, 5, 6, 10, 12, 15, 20, 30, 60, 120, 180, 240, 360, 480, 720, 1440, 10080, 43200).